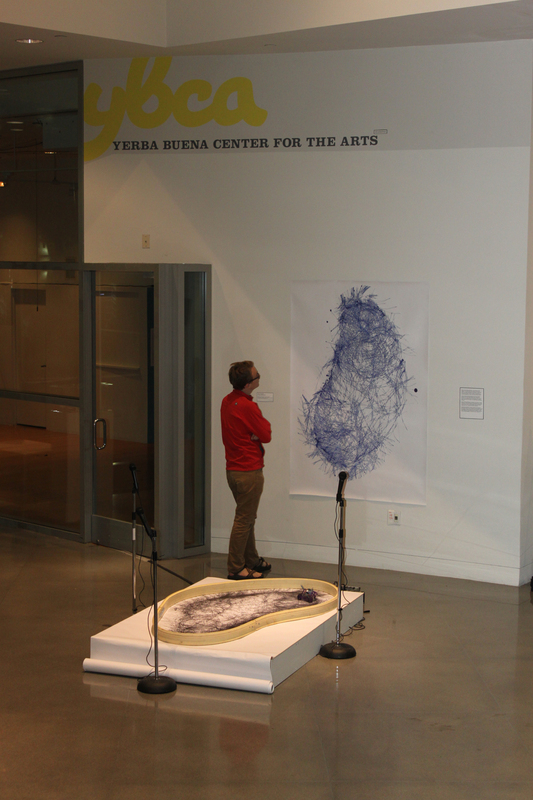 Peter Foucault work in Dissident Futures Art and Ideas Festival at YBCA! 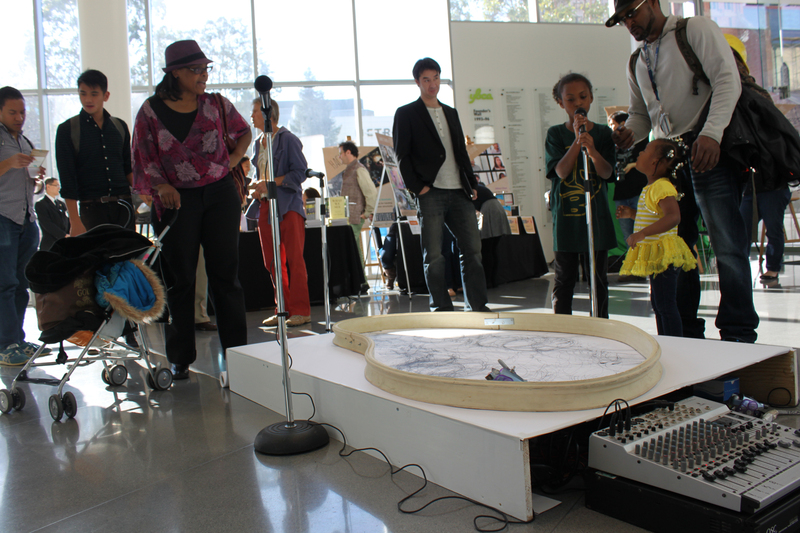 A HUGE THANKS to everyone who came out and participated in this event on Saturday Nov. 23rd, what amazing projects and performances were happening at YBCA! 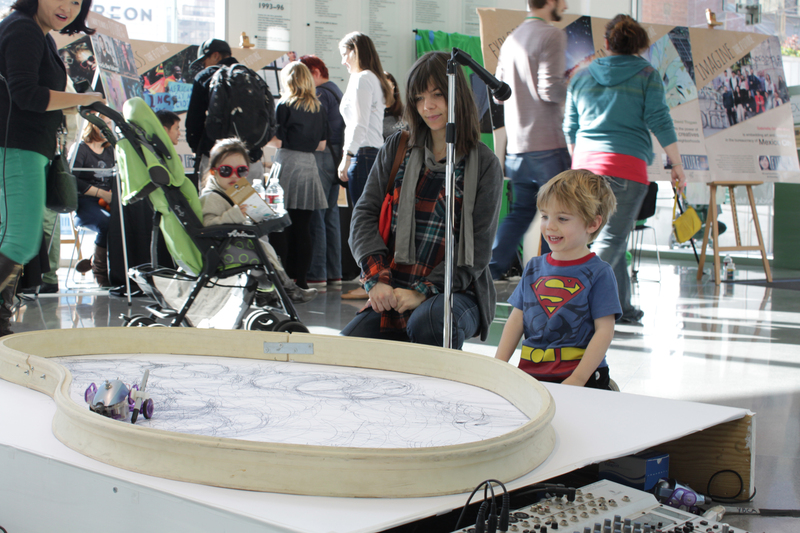 Here are some pics of “Attraction/Repulsion:Redux XVI” my interactive robotic drawing machine that was set up in the Grand Lobby. 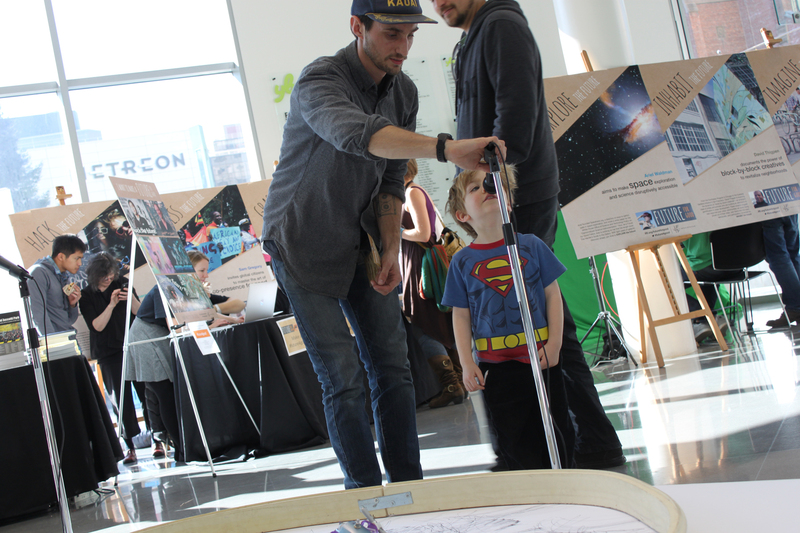 It was a great success and so many people participated in helping to make a brand new large scale drawing! 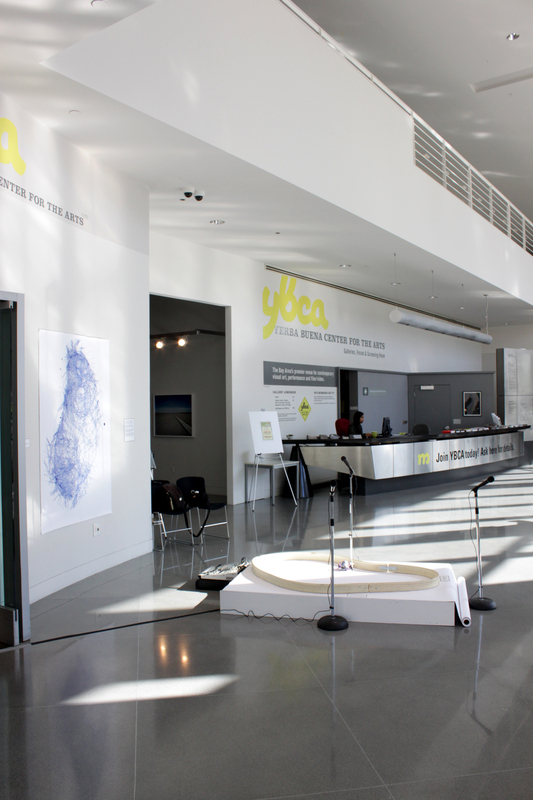 More info & RSVP at http://ybca.org/art-and-ideasYBCA invites you to participate in a one-day interactive festival in conjunction with the Dissident Futures visual arts exhibit in our Downstairs Gallery. The festival will bring our communities together to explore and investigate possible futures envisioned by artists, urban planners, environmentalists, scientists, robotic experts, designers, programmers, and food activists through dynamic workshops, lectures, performances, interactive media, music, and more.The worldwide effort to consider and shape the future is being conducted by a diverse number of artists, scientists, teachers, and activists. In the Bay Area, there are a wealth of future-facing projects, many involving practical innovations in technology and science. Some of these creative and pragmatic endeavors are informed by utopian dreams and fueled by a local culture that looks to the future with hope and optimism for what may come. The breadth of ideas and emergent forms ranges vastly, and given the rising pace of these activities and aspirations for the future, it is an exciting time for us to look critically at the participants in this conversation. We want to bring people together in dialogue with members of our Bay Area community who have the tools to envision a future that expands beyond the best of our aspirations and builds on our technological advances, while also keeping in check negative realities such as climate change, rising income inequalities, and gaps in power distribution and influence. We seek to look at the entire ecology and foster discussions that move us toward a world we can help to create. 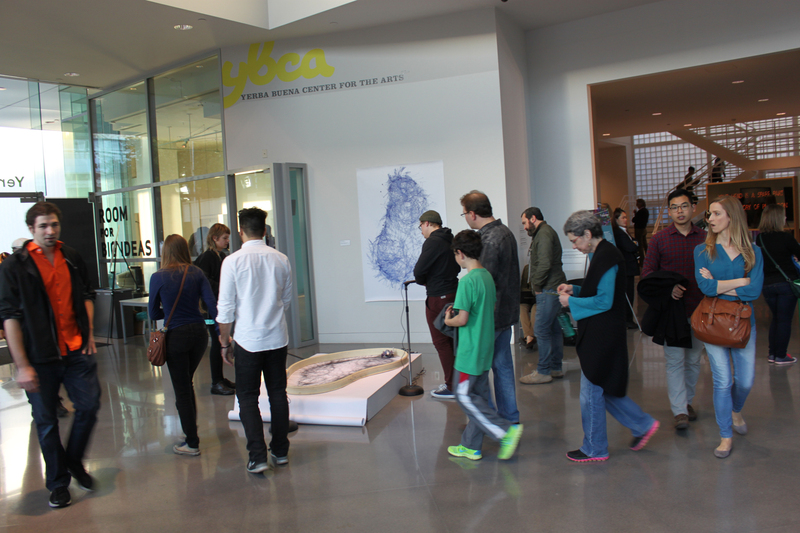 Enjoy same-day gallery admission with all YBCA paid events.